The Canterbury Academy is a 'school for all the talents' which strives for excellence in 4 areas which are, academic study, practical learning, performing arts and sport. This makes it an ideal location for the Appeti Tennis Centre as academic staff are particularly understanding and flexible to the needs and requirements of young athletes. Canterbury Lifestyle Fitness Centre is located within the Canterbury Academy Campus and looks out over a stunning view of the 11th Century Canterbury Cathedral. The centre offers a wide range of facilities for both fitness and leisure users and for sports clubs. The leisure centre complex also boasts a large 6 court sports hall, a floodlit 6 lane athletics track with throws areas, a floodlit football pitch, a 4 competition court sized sand area, a Multi Use Games Area and 2 floodlit tennis courts. 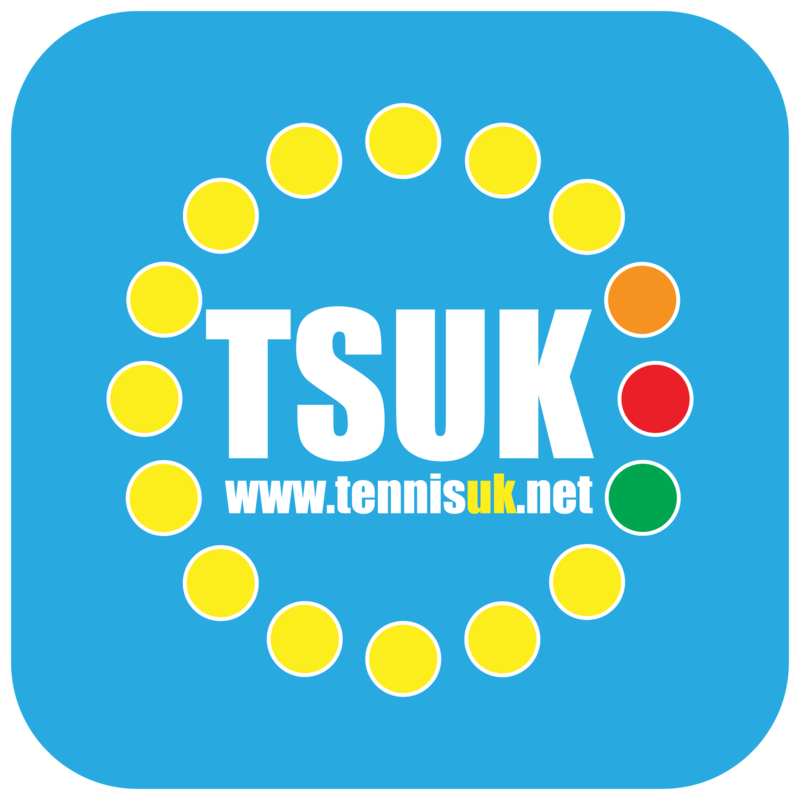 Working in partnership with a number of clubs, tennis centres and LTA county offices, TSUK presents "a professional approach to the amateur game". 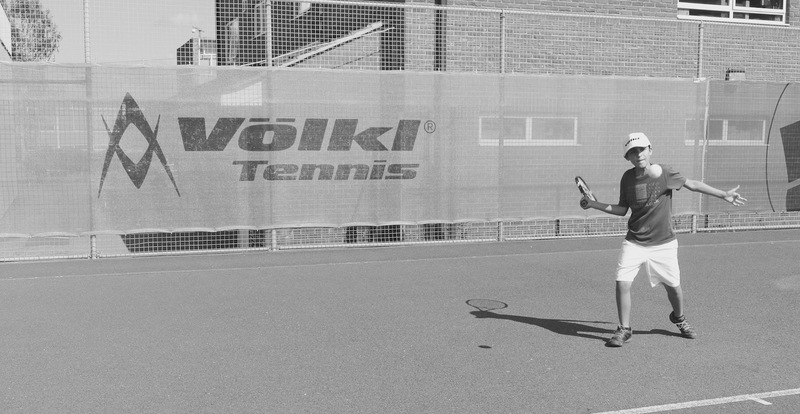 The company's founder is David Fuchs who has organised, managed and promoted tennis competitions at local, regional, national and international level, since 1990. Tennis Services UK manage our annual County level tournament each easter. 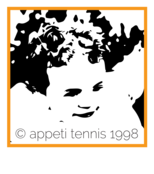 Appeti Tennis work with a number of partners in the delivery of tennis, this includes schools and other sports operators. Information on these partners and links to their websites can be found below.